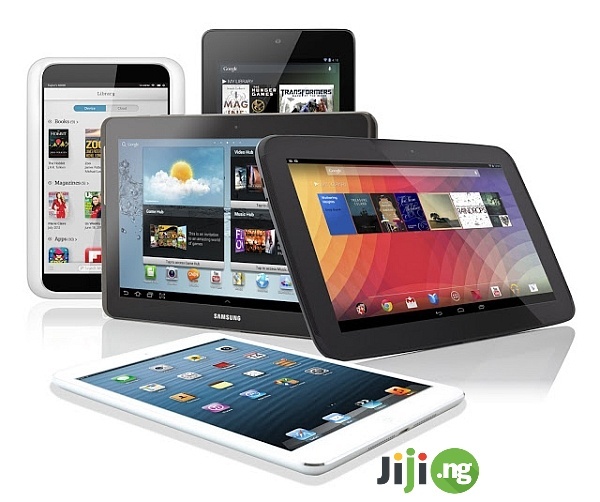 On November 24th thousands of Nigerians will come to Jiji to get the best Black Friday deals. 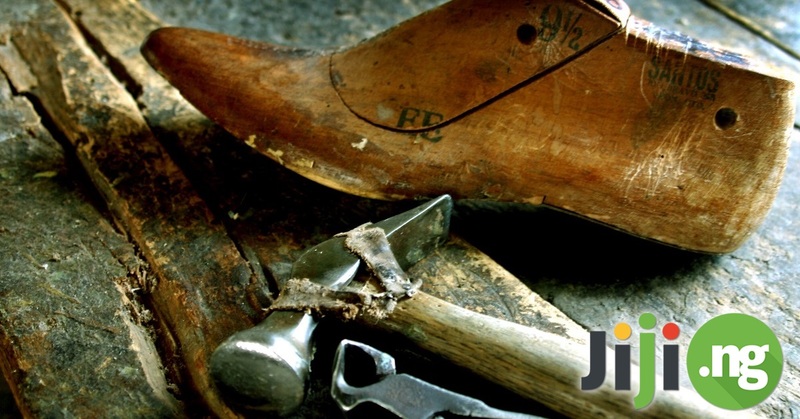 If you’re a Jiji seller, you can boost your sales absolutely for free! While you’re getting ready to celebrate Black Friday with Jiji on November 24th, make another note in your calendar – on November 18th we will reveal the details of Black Friday sales on Jiji, so make sure to visit our blog and be the first one to find out about them! 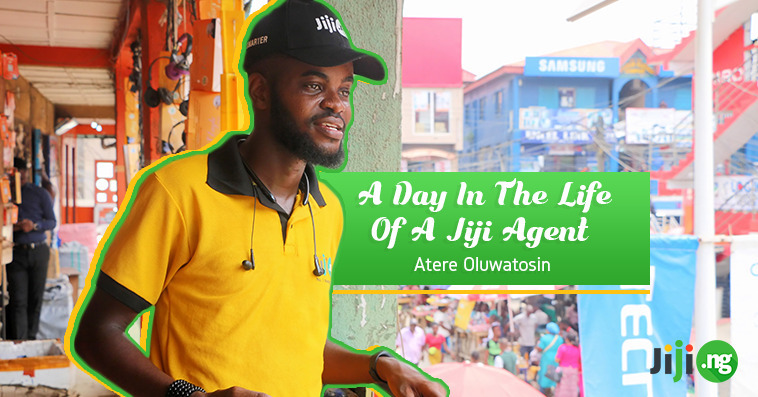 Why should you take part in Jiji Black Friday? Get discovered by buyers: all day long on November 24th users will come to Jiji to check new offers, and your products will be the first thing they see. Gain exposure: sellers who take part in Jiji’s Black Friday sales will be featured on our special landing page, which will make you more visible on search engines and social media websites. Generate sales: on Black Friday watch your revenue grow as buyers come to check your attractive offers and don’t leave without making a purchase. It’s absolutely free: all Black Friday promotions and specials are completely free of charge for all sellers, which means it’s a great chance to boost your sales with zero expenses. Why is Black Friday so special? Over 60% of people are planning to buy on Black Friday. Over 70% of those shoppers will do all of their buying online. Over half of buyers are waiting for Black Friday to buy and are postponing shopping until then. Black Friday sales attract all kinds of buyers, regardless of age, gender, or income level. It’s clear that as a seller on Black Friday you have nothing to lose and everything to gain – so make sure to visit our blog on November 18th for more details on Black Friday sales and join us in celebrating Black Friday this year! And sign up for our newsletters to be the first one to know about every offer!